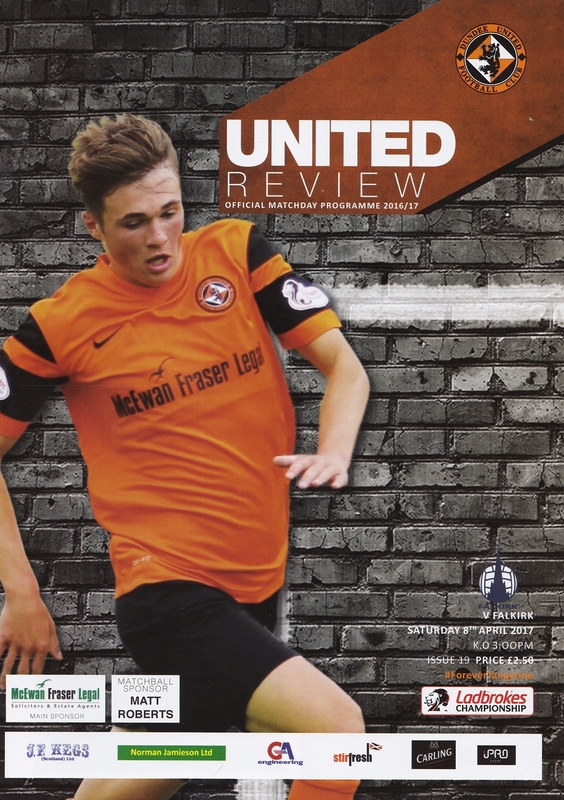 Born in Dundee, Scott joined United's youth academy from Dundee in 2010, and in 2014 he signed his first professional contract. Sadly, a knee injury kept Scott out of contention for thirteen months and it would not be until September 2015 following extensive rehabilitation that he was able to return to action with United's development squad. Scott was handed a contract extension on 2nd March 2017, and just one month later he earned his first team debut with a place in the starting eleven. 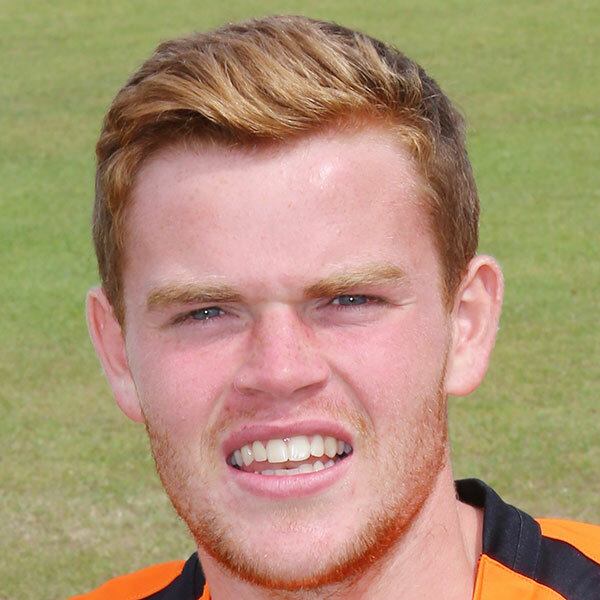 Scott's progress was also recognised with his first international cap for Scotland at U19 level in April 2017. After featuring sparingly at the beginning of the following campaign, Scott spent the end of the 2017/18 season on loan at East Fife. Upon his return he was handed a contract extension on May 16th 2018 to keep him at Tannadice until May 2019. He made just one more appearance for United during the 2018-19 campaign before he left the club to join Irish side Bohemians during the January transfer window. Scott was born on this date in Dundee. Manager Ray McKinnon handed a debut to 19-year-old midfielder Scott Allardice, while Blair Spittal returned to the starting line-up, and Jamie Robson returned at left back. Charlie Telfer and Paul Dixon dropped down to the bench and Ali Coote missed out entirely.